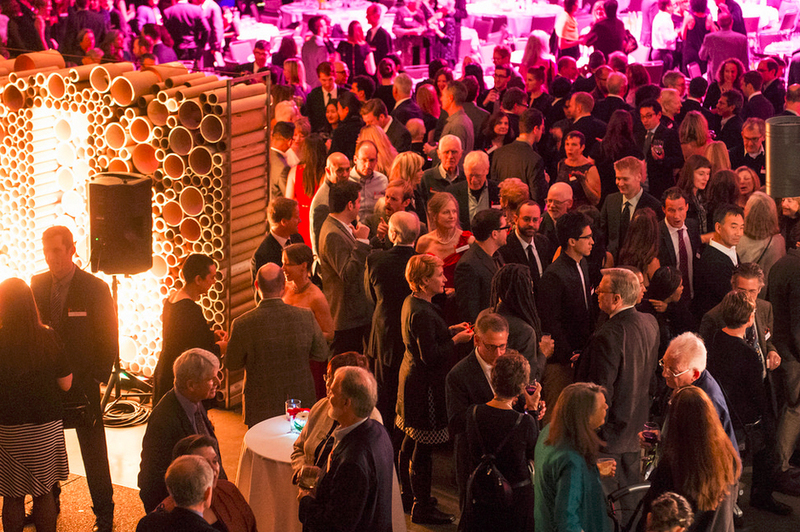 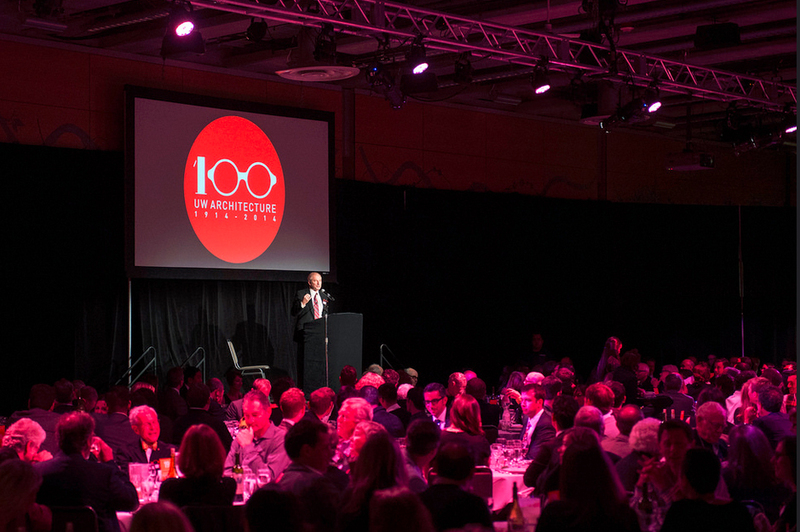 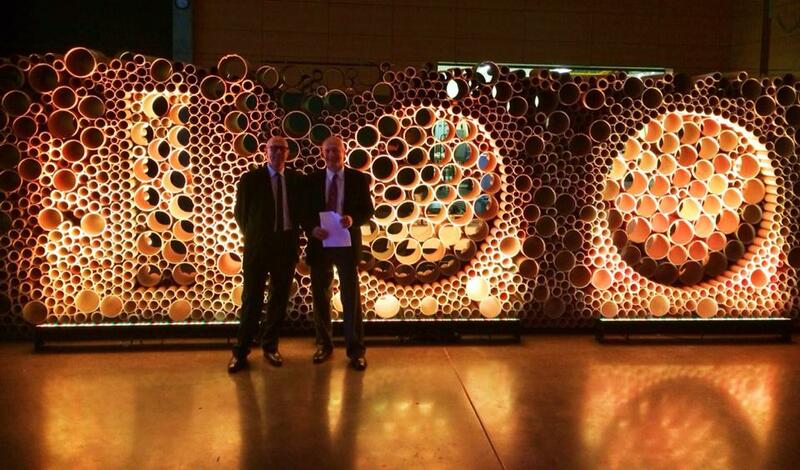 CENTENNIAL GALA / On the planning committee for the UW Department of Architecture's 100th Centennial Gala! 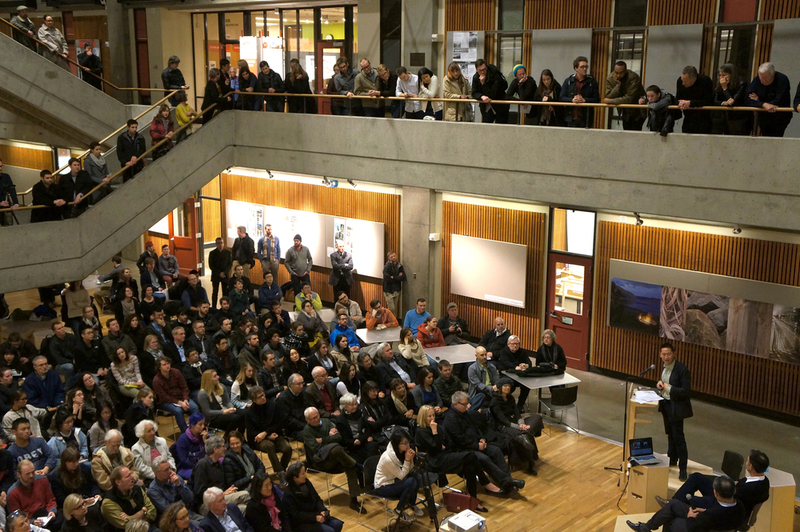 ALUMNI IN THE CITY / Organized the Centennial Walking Tour: Led by UW Department of Architecture Alumni Designers, Alumni in the City is a walking tour of the Seattle core, offering a behind the scenes glimpse into the design of six notable projects. 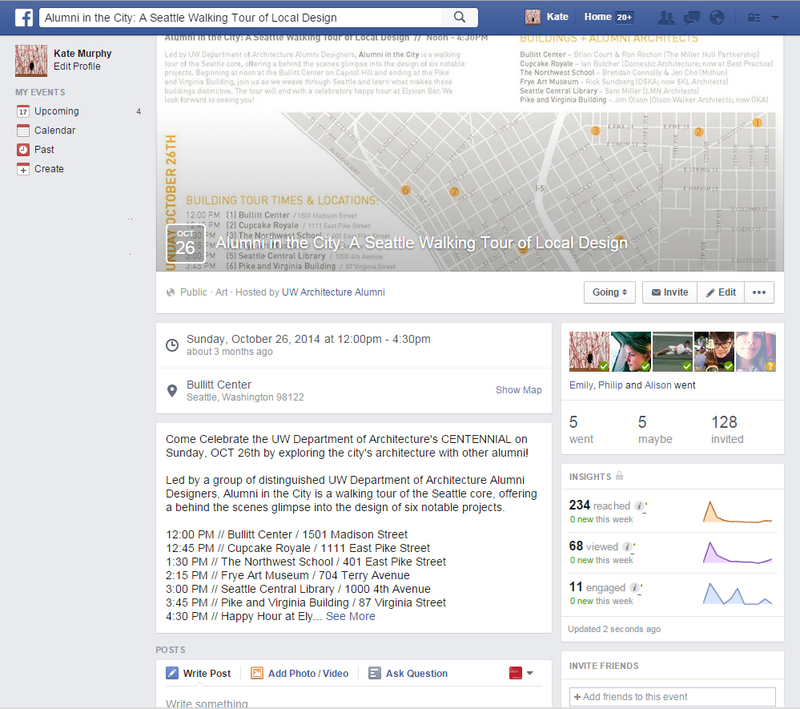 Part of the UW Department of Architecture's Centennial Celebration, the tour took place on Sunday, October 26, 2014.Led by UW Department of Architecture Alumni Designers, Alumni in the City is a walking tour of the Seattle core, offering a behind the scenes glimpse into the design of six notable projects. 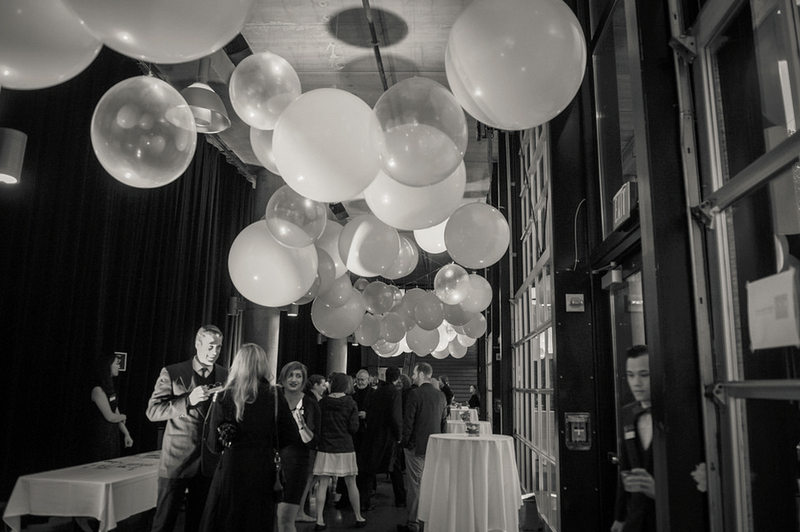 Part of the UW Department of Architecture's Centennial Celebration, the tour took place on Sunday, October 26, 2014.